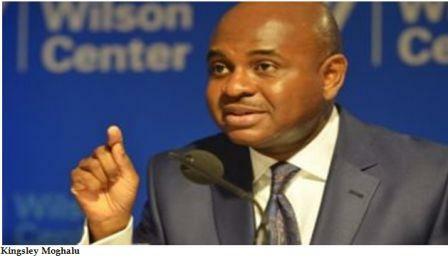 Former Deputy Governor of the Central Bank of Nigeria, Professor Kingsley Chiedu Moghalu will deliver the keynote address at the 2017 edition of the prestigious Le Rendez-vous du Commerce International (International Business Conference) on January 10, 2017 at the Olympic Museum in Lausanne, Switzerland. The high-level annual conference is jointly organised by the Swiss global bank, Credit Suisse and the Swiss state corporations, Swiss Export Risk Insurance (SERV) and Switzerland Global Enterprise (S-GE). Professor Moghalu will speak on the topic “Outlook Africa 2017: How to Cope with Weak Commodity Prices”. The conference, the fifth since its inception in 2013, will be attended by 200 chief executives of major Swiss international companies, and will be moderated by the Swiss television anchor Olivier Dominik of RadioTelevision Suisse (RTS).Keynote speakers at previous annual editions of the conference include Yannis Varoufakis, former Minister of Finance of Greece, H.E. Manuel Barroso, former President of the European Commission and H.E. Dominique de Villepin, former Prime Minister of France. Dr. Moghalu is currently the Professor of Practice in International Business and Public Policy and Senior Fellow in the Council on Emerging Market Enterprises at the Fletcher School of Law and Diplomacy at Tufts University in Boston, Massachusetts, USA. He served as a Deputy Governor of the CBN from 2009 to 2014, appointed by late President UmaruYar’Adua, and was the Head of the Financial System Stability (FSS) Directorate that implemented the CBN’s extensive banking sector reforms in the country after the global financial crisis. 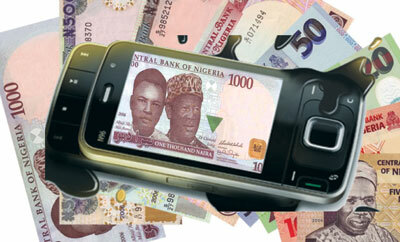 He also served as Deputy Governor for Operations.